Imagine wearing a dress shirt that didn’t make you sweat on your commute to work? Launched out of MIT, Ministry of Supply has set out to do just that: create clothes for work that behave like clothes you’d wear to the gym. After the company was started out of MIT, Ministry of Supply set out to raise just $30,000 on Kickstarter. Within five days of launching their campaign, the team not only met their goal, but went on to raise over $400,000 and shattered the record for a fashion campaign on Kickstarter. 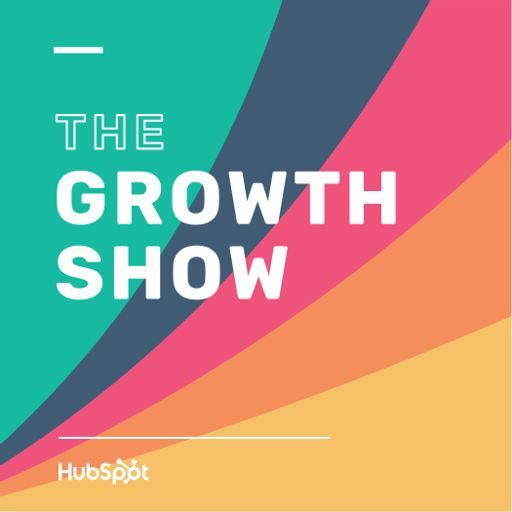 Ministry of Supply’s CEO, Gihan Amarasiriwardena -- who was recently named to Forbes 30 under 30 list -- joins HubSpot’s Mike Volpe and Katie Burke on this episode of The Growth Show to go behind the scenes on Ministry of Supply's success on Kickstarter and how they are creating a new category of fashion for the office.